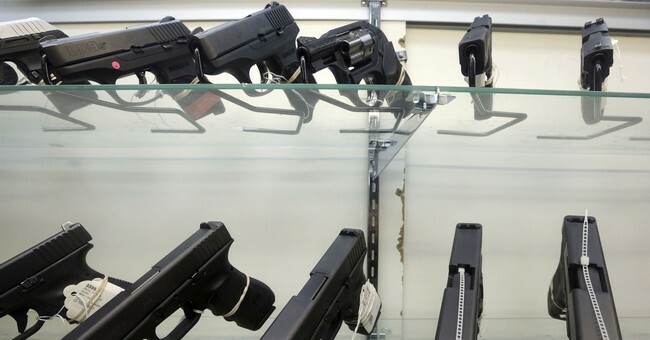 Are Gun Violence Restraining Orders Something We Can Agree On? In the wake of a mass shooting, everyone looks for answers. It’s human nature. No matter how rare mass shootings are, we’re still going to look to “solve” them somehow. We want to prevent whatever particular chain of events led to such a horrific act. Right now, one of the least controversial proposals out there is gun violence restraining orders (GVROs). There is so little controversy that The Washington Post thinks it’s the one thing we can all get behind. Mass shootings like the one in Parkland, Fla., are inevitably followed by emotional, heated debate. How do these tragedies happen? Who is at fault? How can we prevent them while upholding the Second Amendment? As often happens, legislation stalls, the conversation cools amidst other pressing issues, and the public is left feeling powerless. 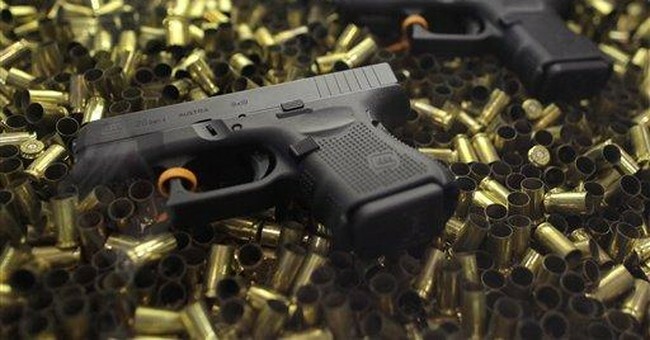 One policy idea, though, is being met with rare consensus by both advocates for gun control and gun rights: gun violence restraining orders, in which law enforcement agencies, families, and household members can quickly remove firearms from individuals deemed unstable or unfit to own firearms. Americans interested in preventing another gun-related tragedy should know that this common-sense tool is working in California. In just the past few months, prosecutors in my office have obtained Gun Violence Restraining Orders against 15 gun owners, each of whom a court determined posed a serious danger to themselves or others. Some of the respondents have a mental illness; others made public threats to kill. Now, don’t get me wrong, this sounds great. But the city attorney of San Diego, CA wrote this, which leads me to believe she’s more than a little biased. However, the idea of GVROs is supported by the National Review‘s David French, who also views these as an answer to this kind of problem. So this is something we can get behind, right? After all, it apparently doesn’t impact the average gun owner in a negative way. Further, it doesn’t take guns away from anyone without due process, right? Contrary to our city attorney’s claims, this isn’t necessarily a slam dunk of bipartisan cooperation. There are problems with GVROs. For example, over at Reason, who has no problem knocking either party for stupidity as a general rule, takes issue with French’s admiration for GVROs. 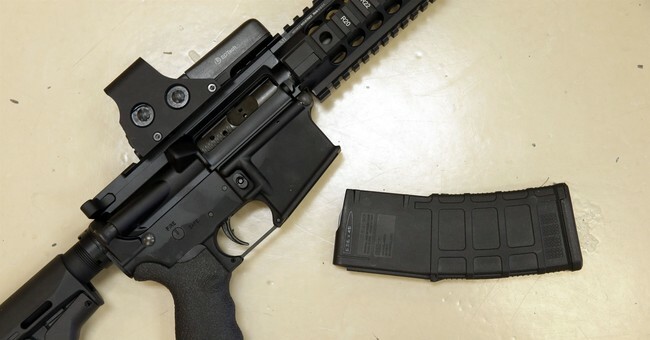 While it’s doubtful that a GVRO statute would have stopped [the Parkland killer], it is pretty clear that such laws give short shrift to due process and the Second Amendment, notwithstanding French’s assurances to the contrary. French lists five features that a “well-crafted” GVRO law should have to properly balance public safety with civil liberties. The two leading models for such legislation—the laws California legislators enacted in 2014 and Washington voters approved in 2016—lack most of these safeguards. Other states need not copy California or Washington precisely, and perhaps future GVRO laws will include the safeguards that French recommends. But the whole point of these laws is to make disarming people easier than forcing them into psychiatric treatment, which already makes them ineligible to own a gun under federal law. The stronger the civil liberties protections, the less likely such laws are to stop any particular mass shooting. In [Parkland killer’s] case, for example, school officials may have been best positioned to appreciate the threat he posed, but school officials are not included on the list of people who can seek GVROs in California or Washington. Keeping that class “narrowly defined,” as French recommends, is at odds with the goal of empowering anyone who might notice red flags to do something about it. Similarly, demanding clear and convincing evidence, rather than a preponderance of the evidence, might mean letting a future Nikolas Cruz keep his guns. Legislators seeking to prevent mass shootings have an incentive to make the criteria for GVROs as weak as possible. They make a valid argument. Reason writer Jacob Sullum also points out that the person who would have best been able to seek a GVRO under any existing scheme, including French’s, would have been the killer’s mother. That’s the same mother who allowed firearms to be stored in her home by the son she already was having problems with. I’m sorry, but I’m not convinced this would have done anything. GVROs aren’t necessarily bad things, in and of themselves. However, the big problem I have with the current discussion of them is that they’re being treated as an answer to a problem they’re not really going to solve. Instead, I can’t escape the feeling that GVROs are being held up now, like so much other gun control, simply because politicians who support the notion think now is the perfect time to push them through. The climate is more supportive and, due to the nature of GVROs, they’re not likely to be quite as controversial. Especially since we already have restraining orders in place for other things. The idea isn’t particularly alien to us. However, it doesn’t mean we’re supportive, nor should we be. As with anything that causes someone to lose their Second Amendment rights, even temporarily, we should remain skeptical. Very skeptical. If supporters want me to join them, they’re going to have to sell me on two things; one is that it’ll actually stop shootings appreciably, the other is that it can’t be abused by people who want to use it to punish someone. Until you can convince me of those two things, I’m not even going to think about supporting something like this. Frankly, I don’t think it can be done.